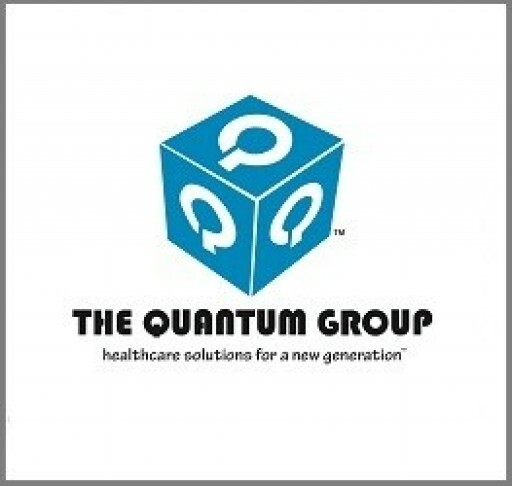 Grace Century's portfolio project, The Quantum Group, has developed a new model for a medical "incubator" hub to enable healtcare and providers and consumers to find a best match for their healthcare related needs and associated products. The incubator hub, known as MediXall™ or MXI for short, will be in operation by early 2016. UAE-based research and private equity group Grace Century have announced the successful approval of a new patent for their healthcare technology partners The Quantum Group. 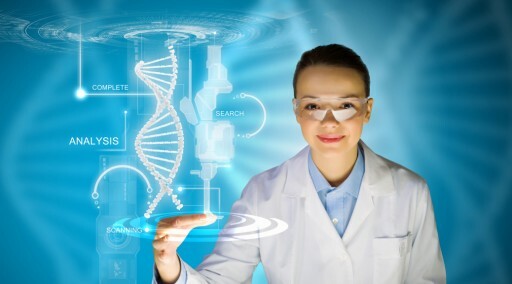 The patent, Quantum's 10th to be approved by the US Patent and Trademark office, strengthens their position in the growing Electronic Health Records market. Quantum Innovations Inc. 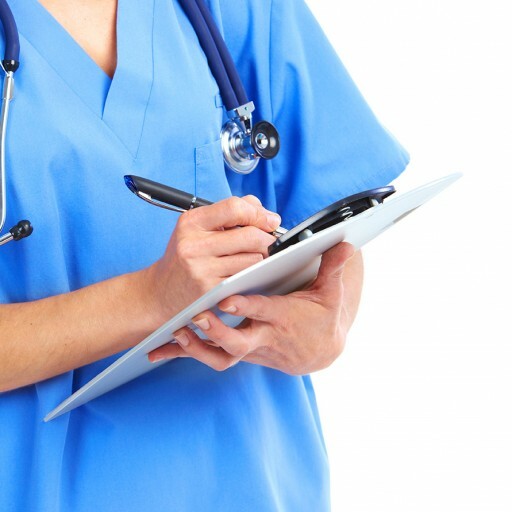 Announces Successful Achievement of Meaningful Use Phase 2 Certification. Grace Century has announced the successful attainment of Meaningful Use Stage 2 (MU-2) certification for Quantum Innovations Inc., its electronic medical records project partner. This coveted achievement means that the company's Personal Wellness electronic Records (PWeR® 3.0) product is set to be a major player in the future development of the burgeoning electronic medical records market. 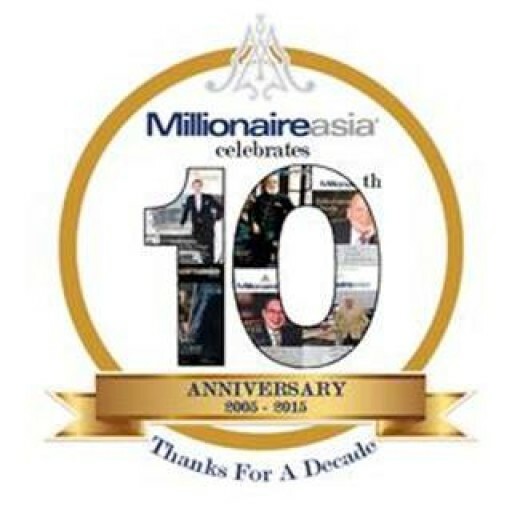 Grace Century are one of only three companies that have been exclusively selected to present to a group of high-net worth members of the MillionaireAsia group. 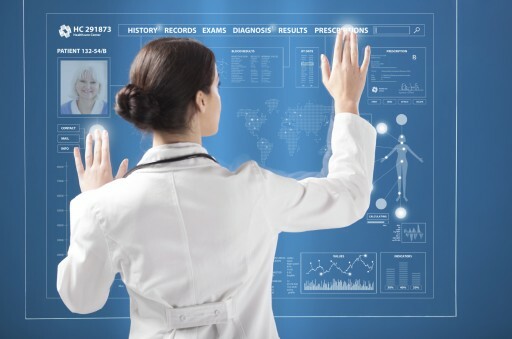 The event will take place in Singapore on July 30th 2015 and is expected further increase the profile of Grace Century's game-changing healthcare technology projects in the Asian market.